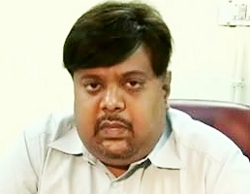 On the 63rd Republic Day on 26th Jan 2012, you were conferred with President’s Police Medal for Gallantry. 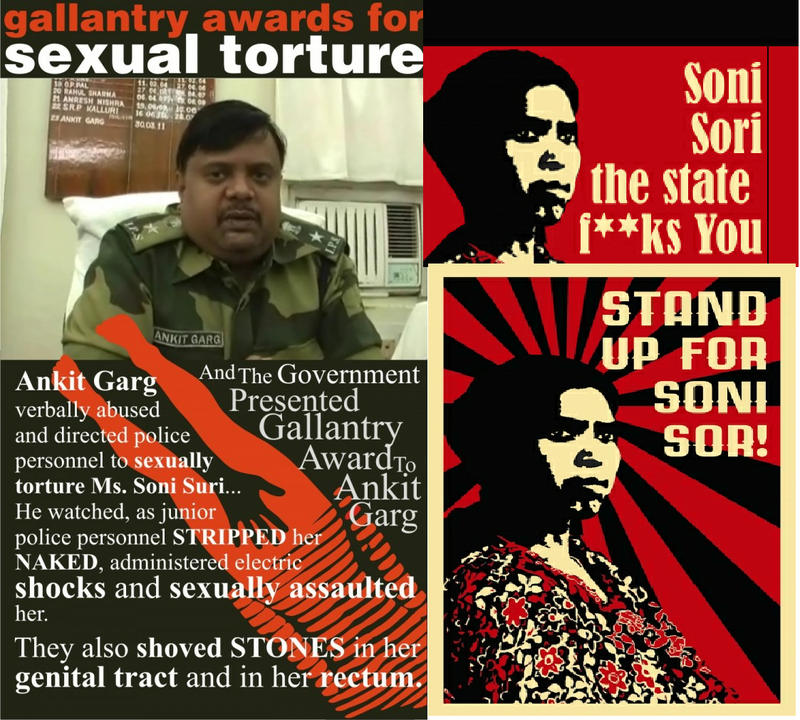 A Gallantry award for Sexual Violence? The Darkest day for the Indian Democracy. Do you have the Balls ? Stripping Soni Sori in Prison. You are administration, authority and the Government. 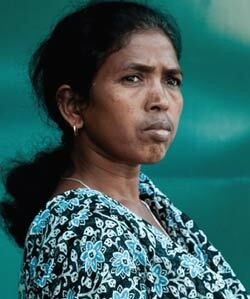 Who will believe an adivasi teacher as against an IPS officer ?